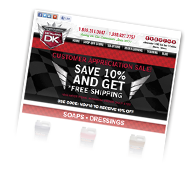 At Detail King we offer a wide selection of Buffers and Polishers for auto-detailing professionals and car enthusiasts. 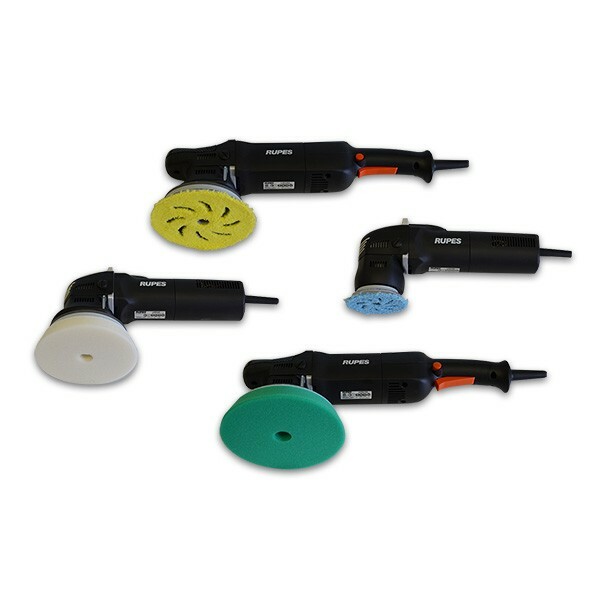 Our polisher selection includes; the porter cable 7424xp polisher, Cyclo orbital polisher, and the Flex car polisher. Dual Action polishers do a great job for minor to medium paint correction and for applying wax or sealant. For more aggressive paint correction to remove deeper scratches, moderate oxidation and to perform heavy duty paint leveling a rotary buffer may the auto detailing tool of choice. Makita and DeWalt are both great choices for a high speed buffer for cars. Both rotary buffer models come standard with hook and loop backing plates and have variable speed controls. We stock several choices of foam and wool buffing pads for all of our rotary buffers and orbital polishers including 3M, Lake Country, Edge and Buff ‘N Shine. What’s the difference between rotary buffers and orbital polishers? Orbital polishers can be used to correct minor to medium repairable imperfections in automotive paint. Orbital polishers will not “level out” deep scratches in the paint, but only fill in those deeper scratches automotive polish or glaze. 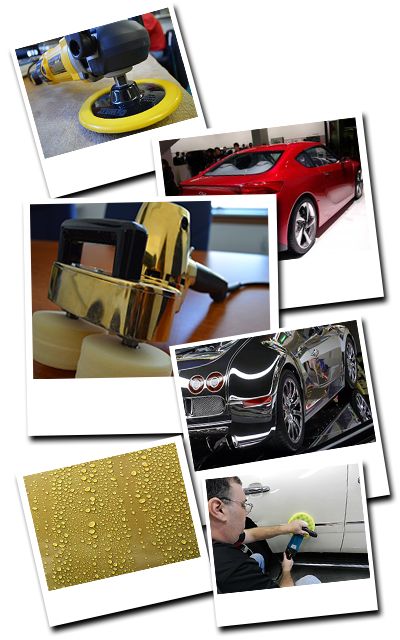 Every professional auto detailer needs an orbital polisher to offer basic polishing and paint protection services for vehicles that do not need the more aggressive paint correction that high-speed rotary buffers provide. Rotary buffers provide a more aggressive paint correction than is possible with orbital polishers. Rotary buffers rotate the head of the buffer through revolutions. These revolutions are circular and are called rpms — revolutions per minute. Most quality high-speed rotary buffers are variable speed, meaning you can adjust the buffer’s speed anywhere from zero to 3,000 rpms. Rotary buffers are usually used with “paint leveler” polish products to remove imperfections such as repairable medium to deep scratches, wet sanding micro scratches, spider web swirls, paint oxidation, water spotting, and orange peel markings. Please note: Without practice and proper training, it’s very easy to cause damage to painted surfaces with high-speed rotary buffers. 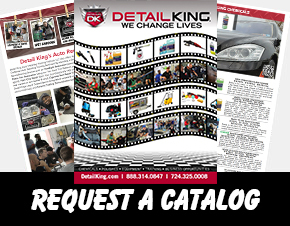 We offer hands-on auto-detailing training courses twice a month at our state approved private licensed technical training school in Pittsburgh, PA.